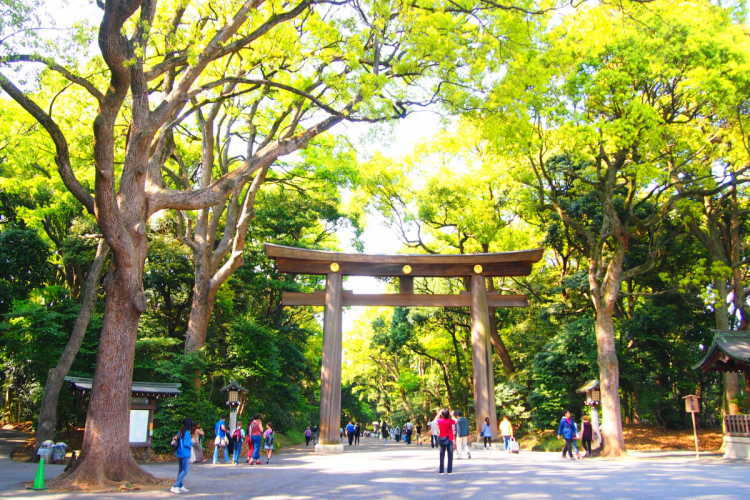 Though Meiji Shrine is located near Harajuku Station, it's wrapped in a stillness and lush greens. 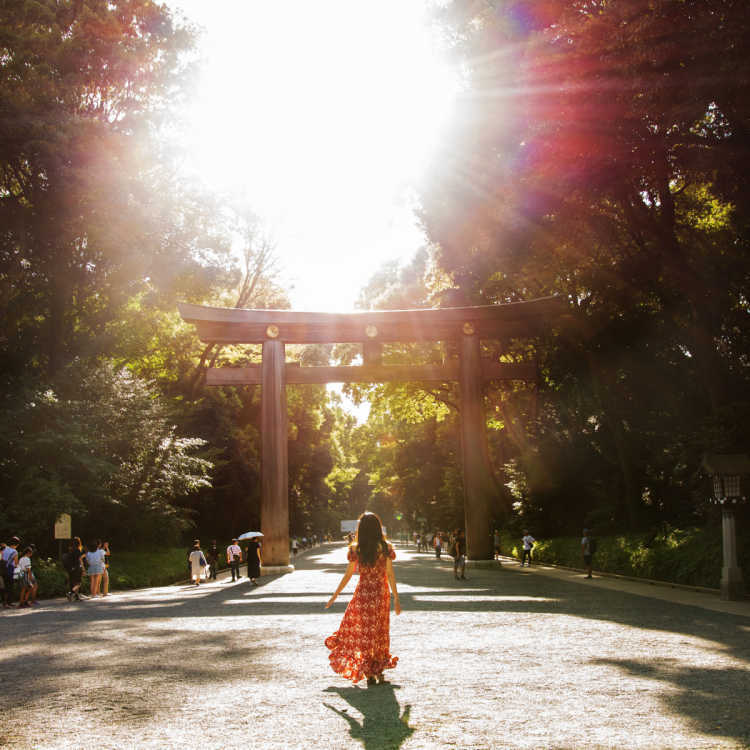 When I visited here in the evening, the sun light came into the huge Torii Arch and showed the fantastic scenery. 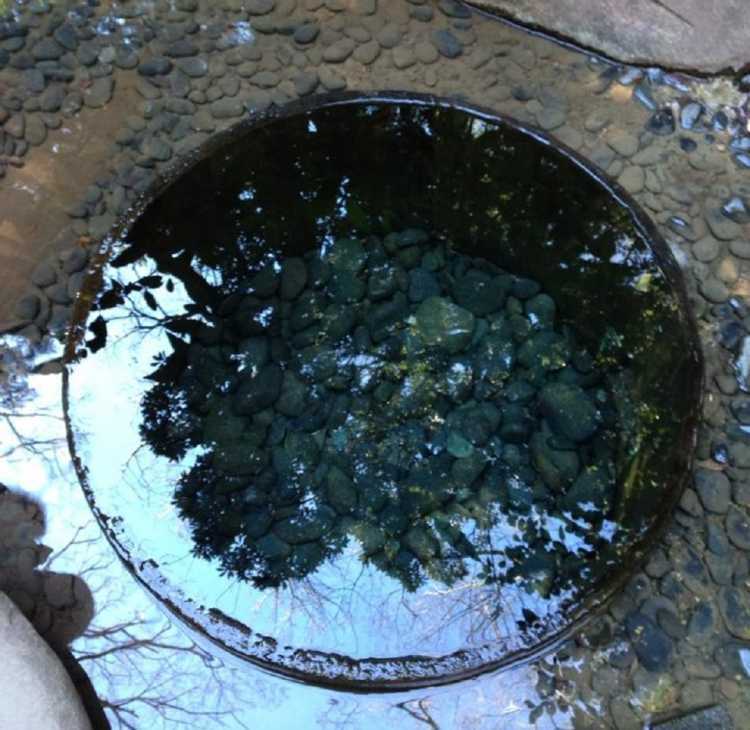 It's a well in the Meiji Jingu Shrine's woods in Tokyo. Here's called the first spiritual power spot. If you set a picture of here as a wallpaper of your phone, you may have a divine grace. 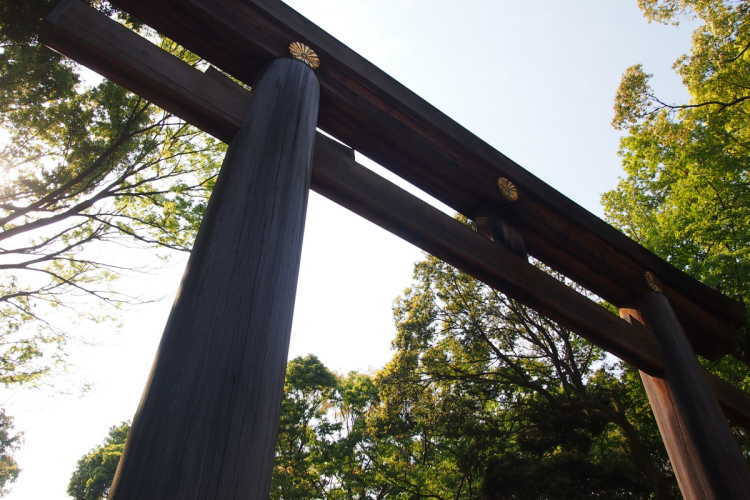 The site of 700,000 square meters, so leafy and beautifully keeped shrine that I can forget be in a big city. 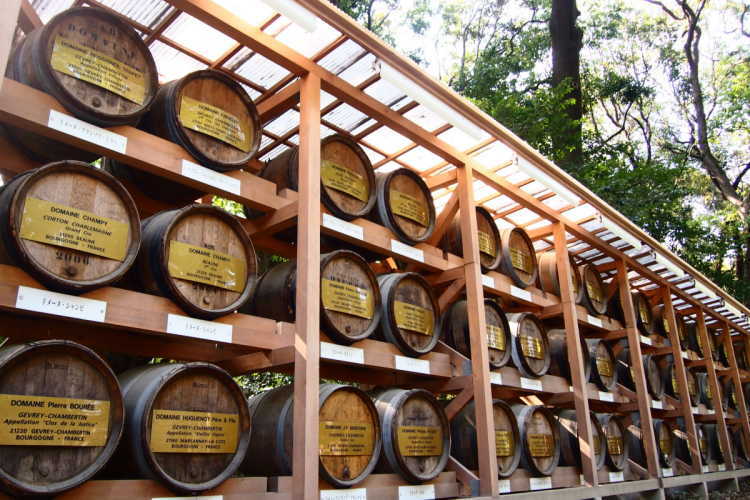 After a national isolation, Burgundy wine barrels were dedicated to learn the Western cultures positively. These are the symbol of Wakon-yosai (Japanese spirit with Western learning).